If you are buying a new home, remember that it is a buyer’s market. By paying attention to these little details, you can find little items that will cost you later. That way, you can bargain with sellers and get the perfect price for you and your budget. 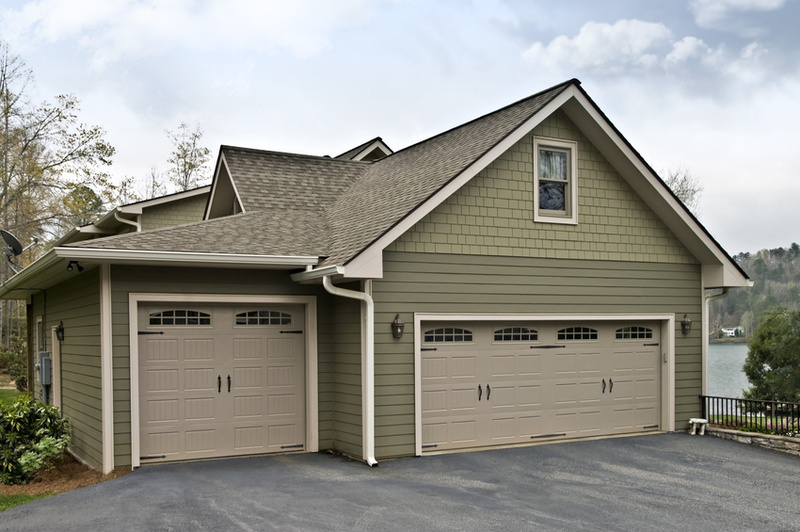 Just like a car, homes have many items that require regular maintenance. By checking out these details, you can see where your new potential home is in its maintenance cycle (i.e. it’s been a while or this stuff what all done very recently).